There are a 1000’s of ways to make a Nutribullet smoothie which is referred to as a Nutriblast. The basic formula for a Nutribullet smoothie recipe is 50% leafy greens(2 cups), 50% Fruits, 1/4 cup Boost ingredients(nuts, seeds, superfoods), and then add water(or other liquid) to the max fill line. While you can just follow the above formula and mix any ingredients, I prefer to follow a recipe that you know will taste good. 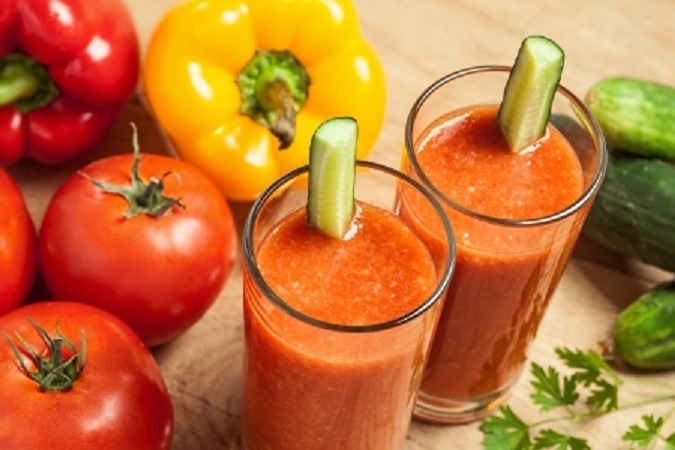 In order to save you time, this article provides 15 of my favorite Nutribullet recipes. The liquid listed in each recipe below can vary based on your preference or allergies. Usually add liquid to the max fill line on Nutribullet cups but use less if you prefer a different consistency or taste. The recipes are formulated using the popular 24oz Tall Cup from Nutribullet which comes standard with the Nutribullet 600 and 900 models. 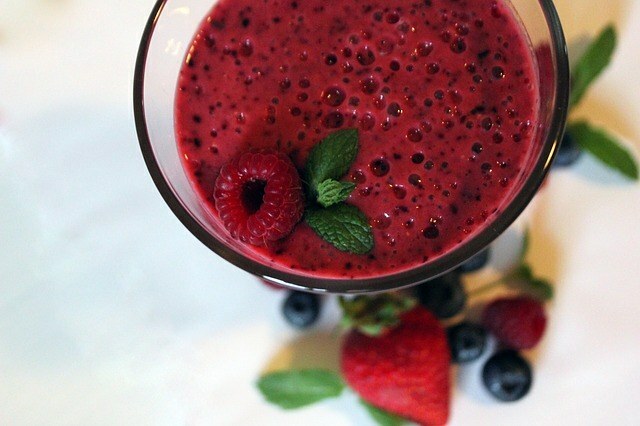 This delicious antioxidant smoothie will give you immune system a boost. Loaded with vitamin C and carotenoids. 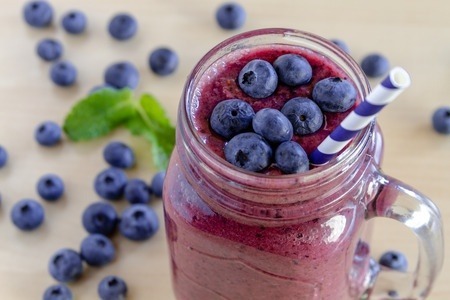 Antioxidant ingredients such as blueberries, mango, and raw cacao make this an excellent smoothie when you need a boost. You can switch this recipe up by substituting spinach with other leafy greens like kale or blueberry with other berries. This inflammation fighting smoothie recipe contains proven ingredients like pineapple, celery, and cucumber. This is a pretty simple recipe to take on the go. A delicious tropical tasting smoothie loaded with vitamin c and perfect if you want want something refreshing. 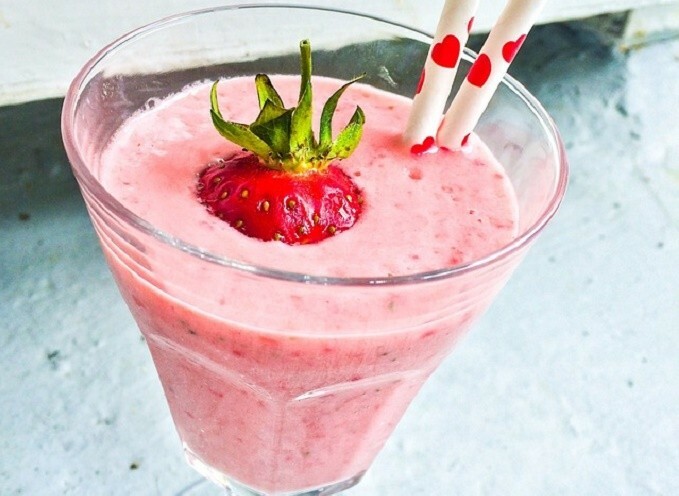 A nice creamy, sweet smoothie perfect for beginner smoothie drinkers. 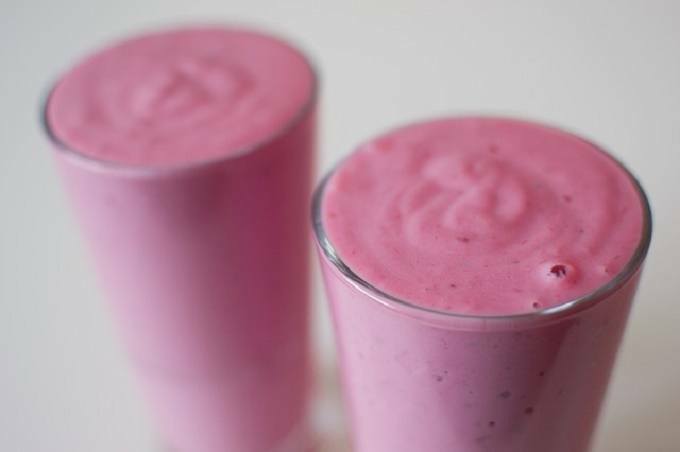 This pink smoothie contains detox ingredients like beets and avocado. Also helps with inflammation. A tasty blend that will surprise you how good it tastes. 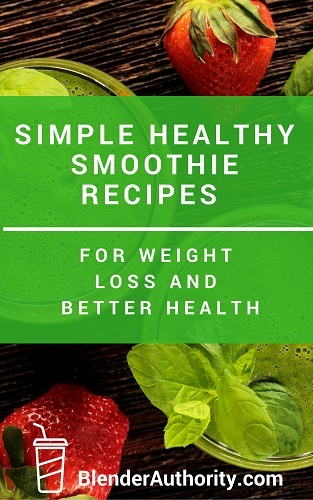 Most weight loss smoothie recipes are more like detox recipes loaded with celery, apples, and lemon. 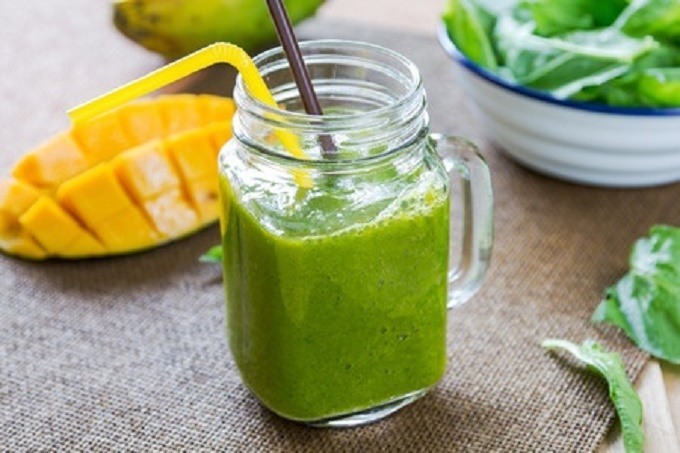 This unique, refreshing low-calorie smoothie is delicious and contains low glycemic fruits like grapefruit and strawberries as well as nutrient dense spinach an chia seeds. An excellent tasting, beginner-friendly smoothie that kids will love. Loaded with vitamins and immune boosting goodness. If it is too hard to get all the berries then just buy a bag of frozen mixed berries and use about 2 cups. You can add unflavored protein powder if you want more protein. 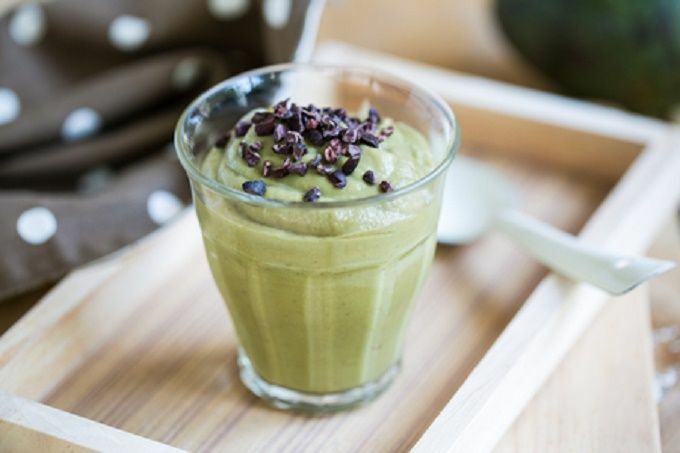 This tasty, healthy green smoothie can be served as a dessert smoothie with the wonderful flavors of mint and cacao. 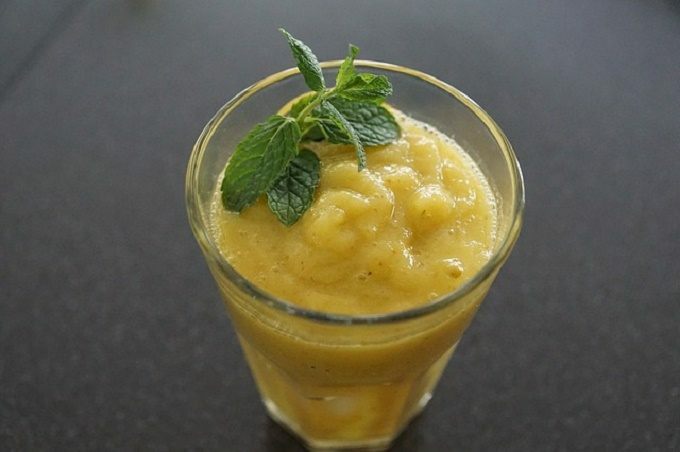 Can be used as a breakfast smoothie or to relieve any sweet tooth desires. Loaded with a wide range of vitamins and nutrients this soothing recipe can help with indigestion and reduce inflammation. The picture shows cacao nibs but cacao powder is fine. You can substitute in unsweetened vanilla almond milk instead of using vanilla extract and unflavored almond milk. 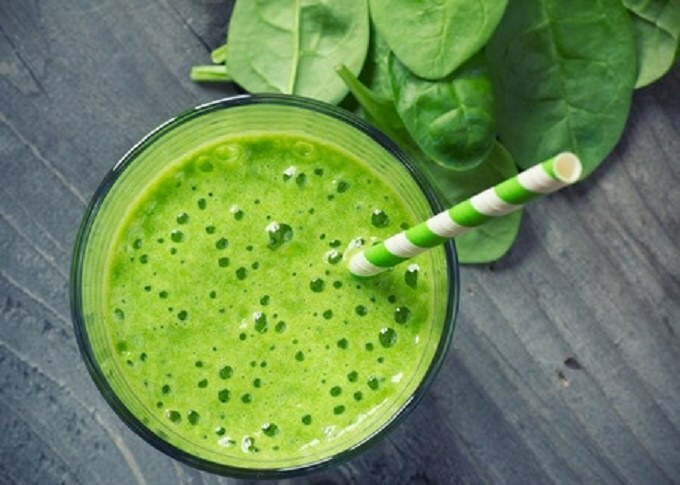 This pear, banana, spinach, and red grape smoothie will give you a boost during those afternoon lulls. Make this for a quick, healthy pick-me-up instead of drinking caffeine. I drink this smoothie for breakfast quite a bit. It is delicious and works a full meal replacement for me. No need to add protein powder to this recipe. 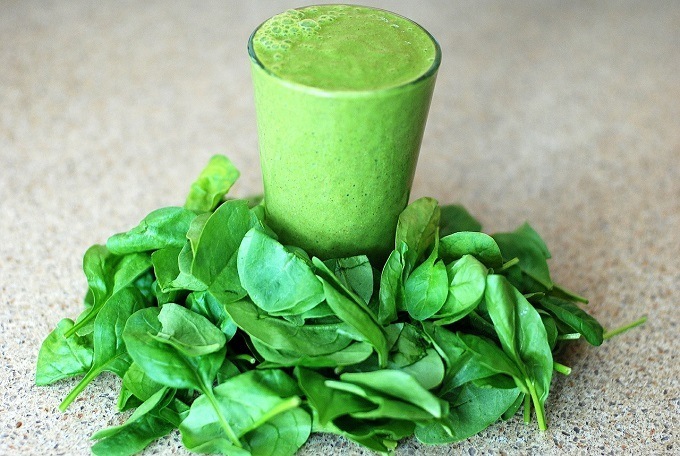 This recipe is under 80 calories and is similar to a traditional green juicing recipe. It is made to cleanse the body of toxins and provide a boost of energy. A light and refreshing green smoothie. Add some ice cubes to chill it. 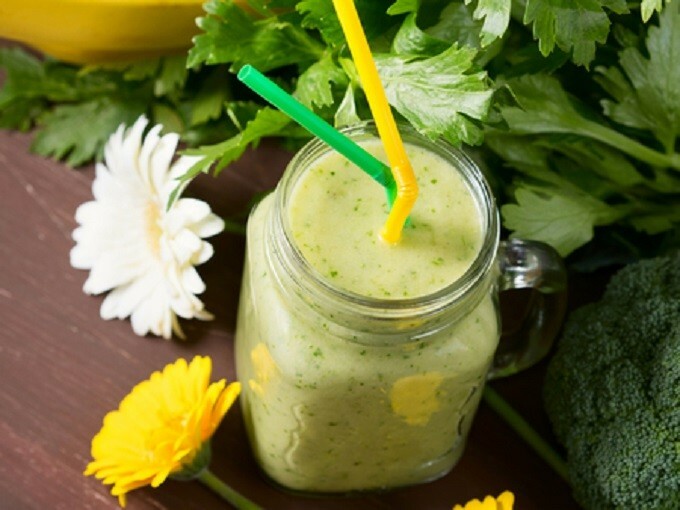 This green smoothie recipe is like making homemade V8 vegetable juice with a little spice to it. You get a large amount servings of vegetables with this recipe with little sugar and very little calories. An excellent recipe for those looking to lose weight. Color can vary from the picture depending on which bell pepper you use. You can use any type of onion but I like red onion. 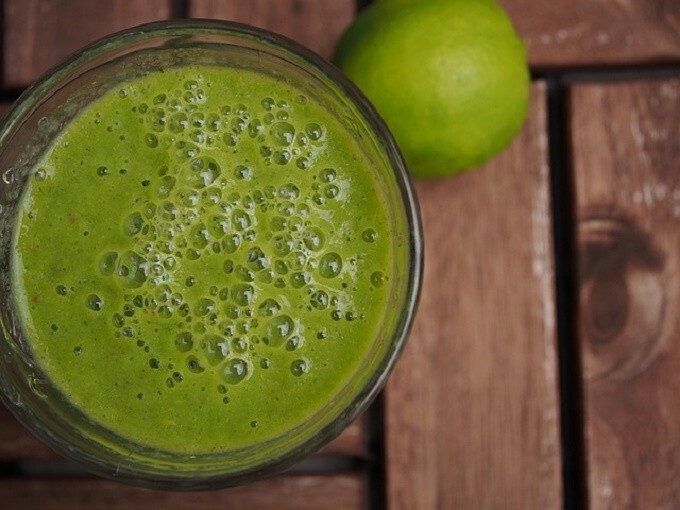 This is a simple, classic green smoothie that KIDS LOVE. It has a creamy peanut butter taste mixed with a sweet blend of bananas and mixed berries. If it wasn’t green, you would never know there is a cup of spinach in it. 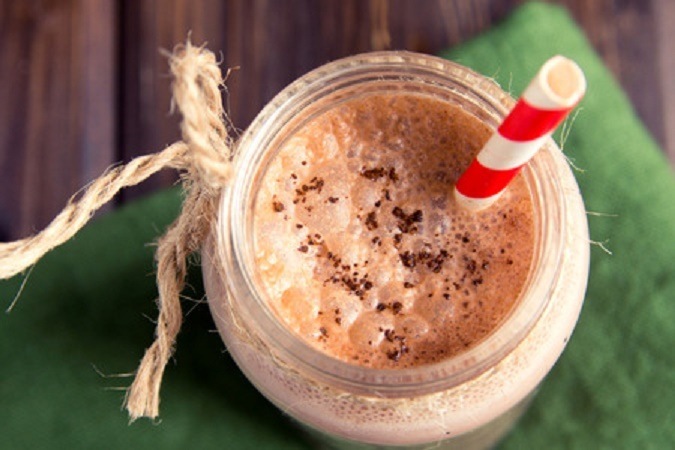 If you get a craving for something sweet try this delicious protein smoothie. Terrific as a breakfast smoothie. 1 cup Mixed Berries I like using frozen berries. If you are sensitive to peanuts then substitute in almond butter. This is a great recipe to add in 1/4 cup of raw oats or 1 tbsp protein powder to make it a full meal replacement. 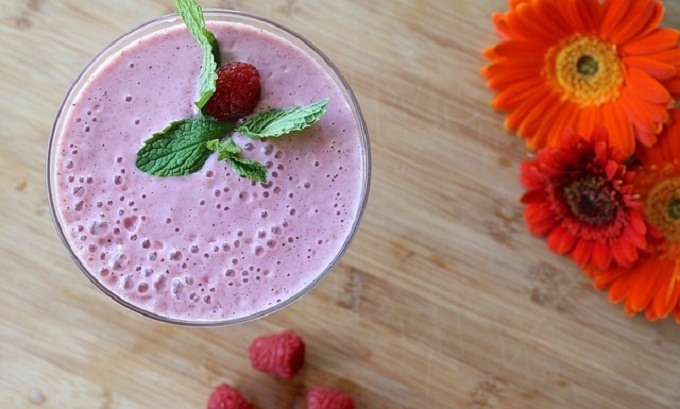 This nutritious, low glycemic smoothie recipe is high in fiber and vitamins. Perfect recipe if you are watching your blood sugar or calories. Has a delicious taste of berries, goji berries, cinnamon mixed with high protein almonds. High fiber, low glycemic recipe. I love this recipe because it is refreshing and rich. If you are feeling run down and “icky” then give this recipe a try. It helps to boost your digestion and is packed with antioxidants and vitamins. This recipe works great if you add in somesupergreen powder. Coconut water is rich in vitamins and electrolytes which is important when cleansing your system. You can substitute out the coconut water and just use water if you like. The raw oats make this filing to work as a meal replacement. The pitted dates provide some natural sweetness and are optional(you can substitute dried prunes). Please share if you found this post helpful and I will create more recipe posts. 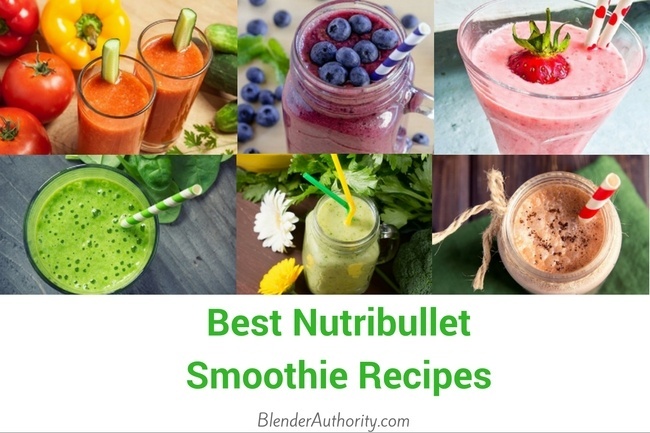 Comment below if you try any of these recipes or if you have any favorite Nutribullet recipes. PS – Also take a look at my Nutribullet recipes for men and Nutribullet weight loss recipes. If you don’t have a Nutribullet blender yet, here is a Nutribullet review comparing the different models.